Because of serious terrorist threats by Al Qaeda the State Department has issued orders to close US Embassies throughout the Middle East for at least a week as a safety precaution. State Department officials revealed on Sunday that they had decided to pursue this action of embassy closure and the closure of other diplomatic offices because of increased terrorist communications that US intelligence decided were very real threats. A global terrorist alert was issued on Friday because of the possibility of Al Qaeda attacks planned in various locations across the Middle East and also possible attacks in Europe and even on US soil. Officials within the Obama administration said they are concentrating on Al Qaeda activity in the Arabian Peninsula as they appeared to be spear heading the terrorist plot. The officials stated they have been monitoring communication between the Yemen based terrorist groups which strongly indicated a widespread terrorist plot has now become operational. Initially the Obama officials declared they only intended closing the embassies for one day but the increasing seriousness of a the possible terrorist strike has force them to extend the closures to one week at least. 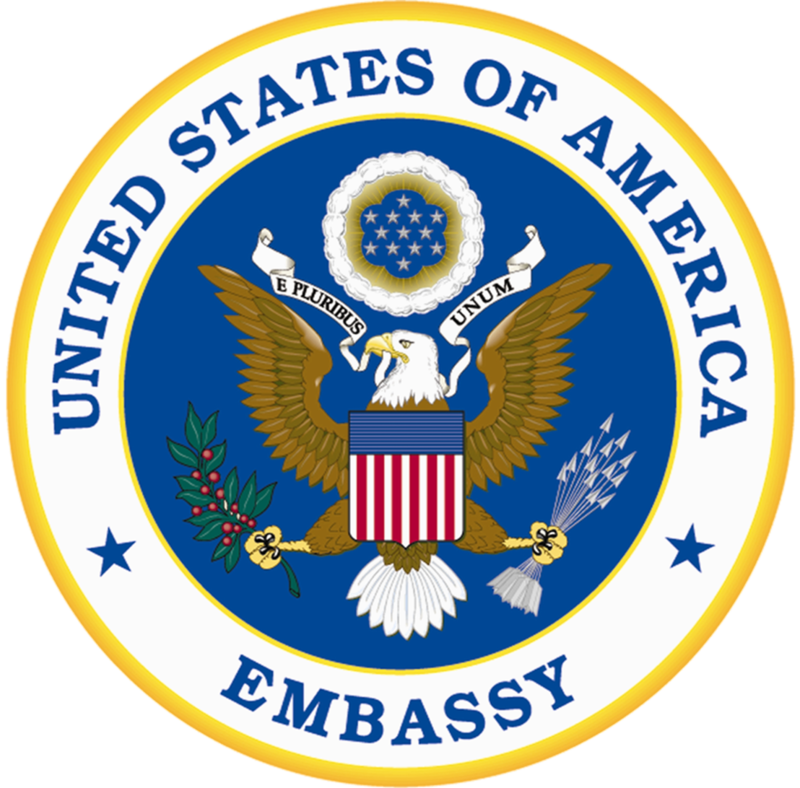 The various embassies the state department said they would be closing include the embassies at Jordon, Egypt, Kuwait, Qatar and the United Arab Emirates. Officials stated they did not actually have any definite targets that they knew of but the threats extend to possible targets such as embassies, mass transit systems and airlines.